Since the last newsletter we have had confirmation that REF2021 will see all staff with “significant responsibility” for research will need to be submitted. What constitutes significant responsibility may be decided between the head of school and the academics, but we are told that panels will question where they think there is a low submission rate. We also now know that while the future intention is for non-portability, as a transitional measure the next REF will allow both the original institution and the final institution to submit the same piece of work. The move to non-portability was never going to be met with universal approval, but at least we now know where we stand. In our own submission to the consultation we reflected the almost 50:50 split amongst our members on the issue of portability. On subject-level TEF, Jerry Forrester (Chair, Chartered ABS LTSE Committee) and I had another meeting with the Department for Education’s Iain Mansfield to discuss the latest developments on the pilots. As we all now know, business and management has replaced law as one of the pilot subjects. Jerry is speaking on the TEF at a Westminster Forum event next week. I also spoke at a Westminster Forum event on International students post-Brexit. There is a ground swell of belief that we are close to having students removed from the Government’s net-migration target. The House of Lord’s almost secured it when the HE and Research Bill was going through, but were thwarted by the calling of the snap election. It is reassuring that they have not given up and on International Student Day on 17 November a letter signed by over 110 MPs and Peers calling for the removal of international students from the target was sent to the Prime Minister. The Chartered ABS is part of the group that worked on this activity. The next step will be to move towards reinstating the post-study work visa. There is much still to do, but we seem to be making progress at last. The other big news is the publication of the Industrial Strategy. To be honest, it was a little disappointing and while making the right noises about the role of universities and the importance of SMEs to the economy, there was little detail about what will be done aside from the usual emphasis on STEM. We will continue to work with the Department for BEIS to highlight the role business schools are already playing in supporting companies of all sizes, and how with increased incentives and funding from government, could do even more. 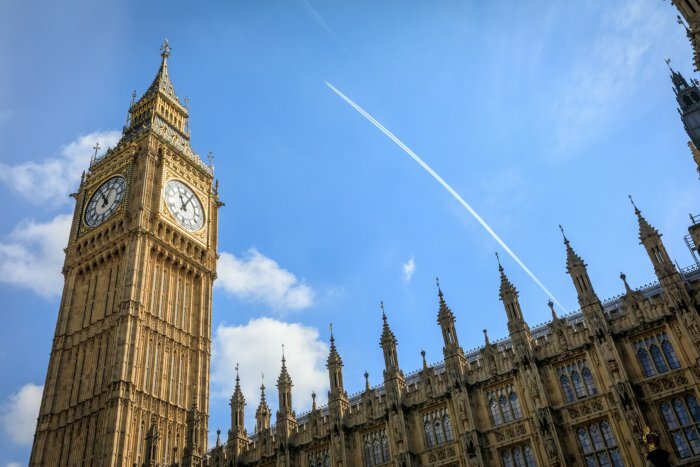 We are delighted that in continuing to build our relationship with the governments in Westminster and the nations, we now have representatives from Dept for BEIS and Be the Spark in Wales on the Small Business Charter Management Board.